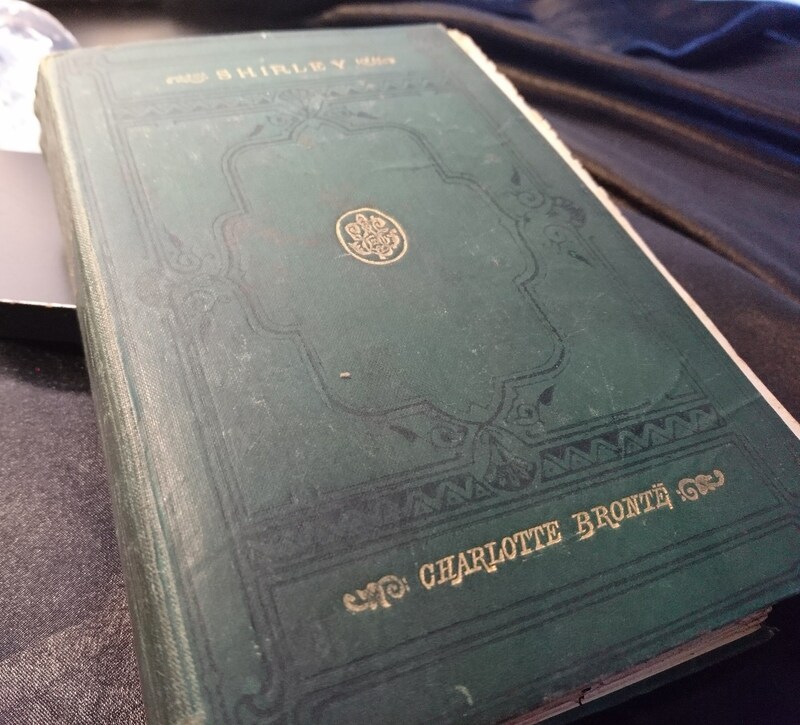 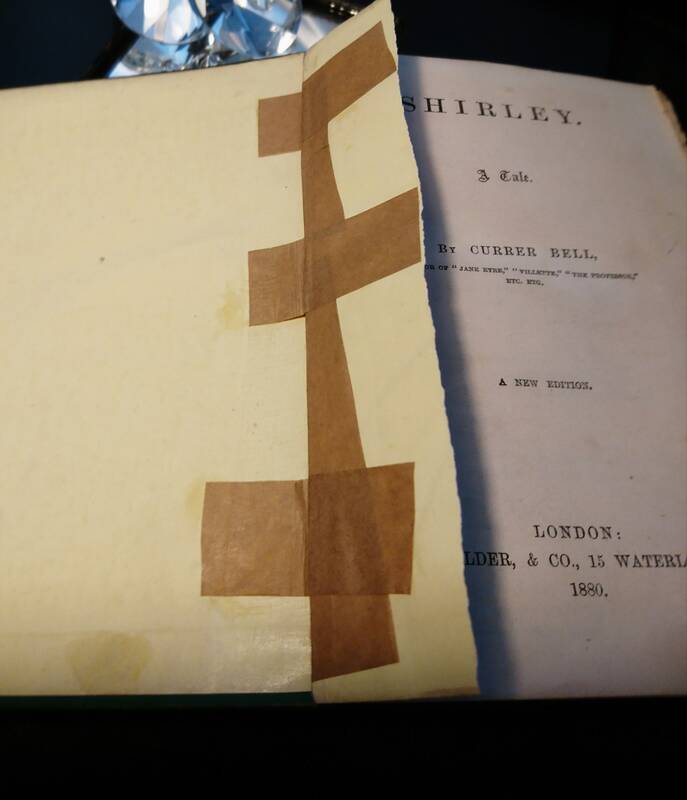 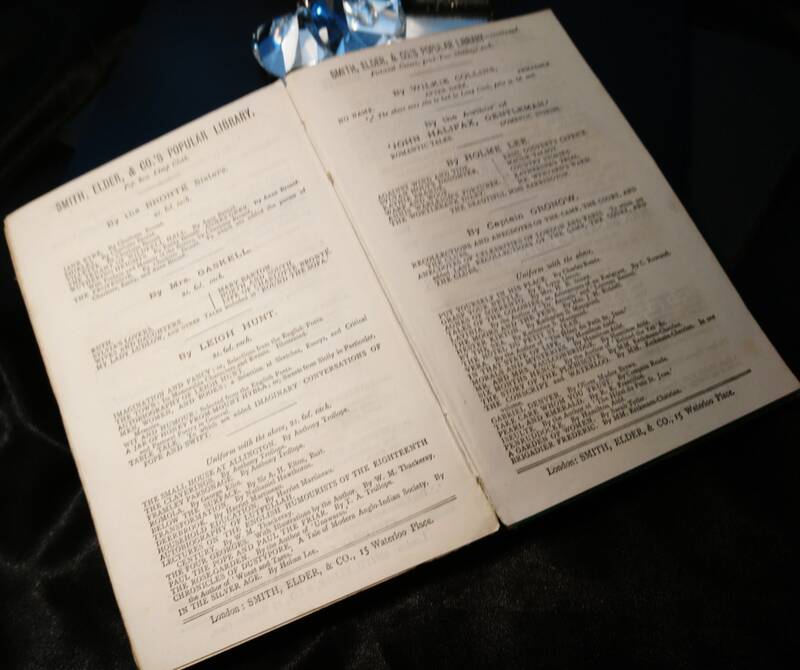 The highly collectable Shirley by Charlotte Bronte also noted in the book by her original pseudonym Currer Bell. 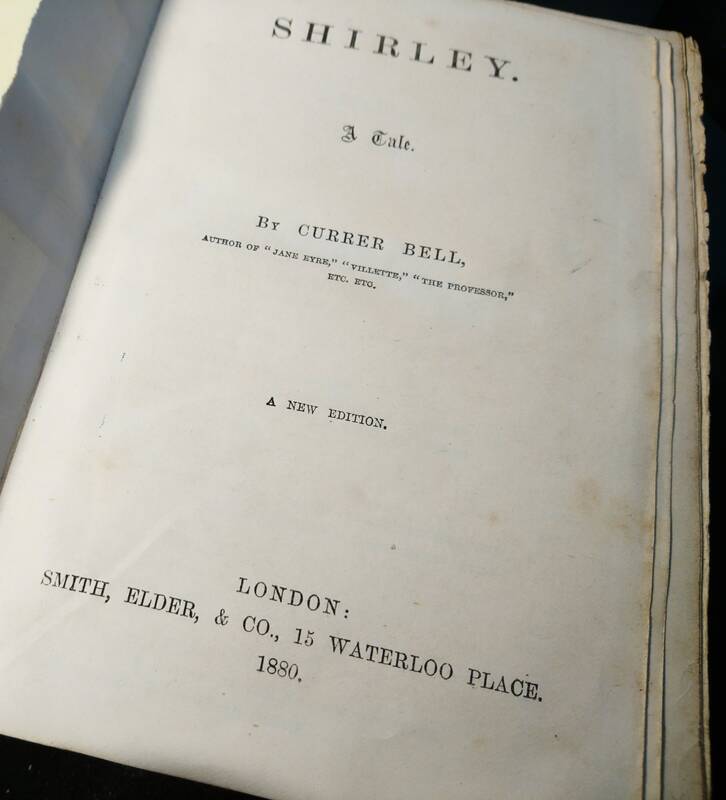 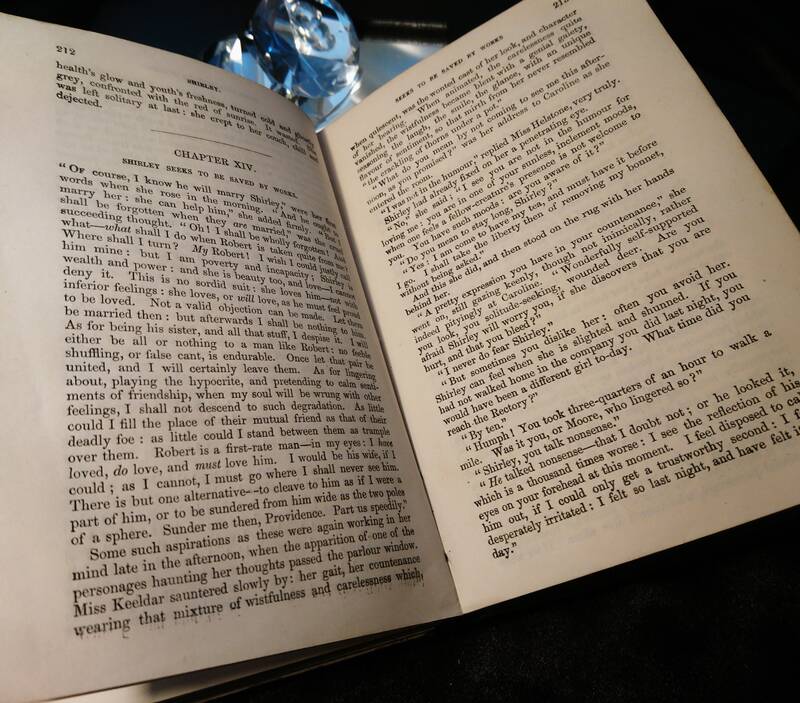 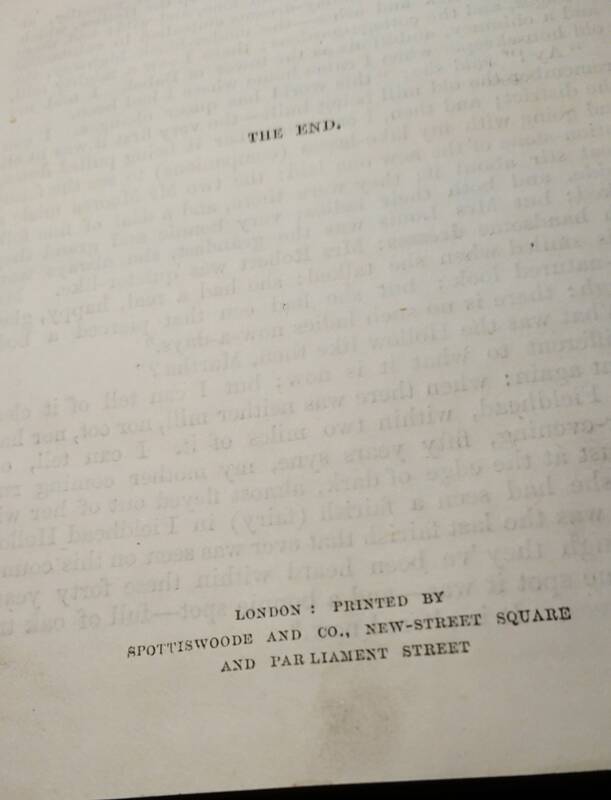 This is the second novel following on from Jane Eyre first published in 1849, this edition published in 1880 in London by Smith, Elder and Co. 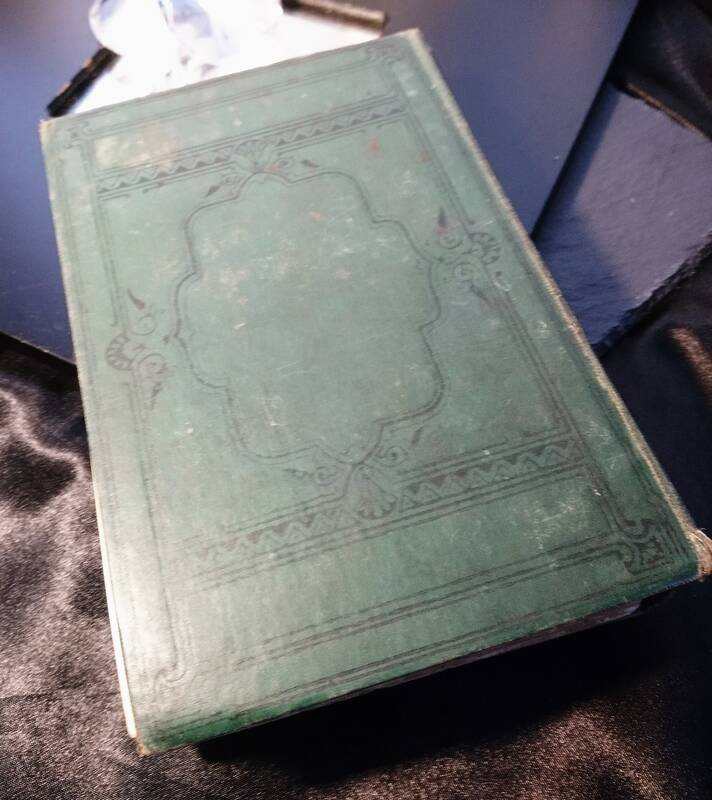 It has green embossed cloth boards with gilt lettering on the cover and spine. 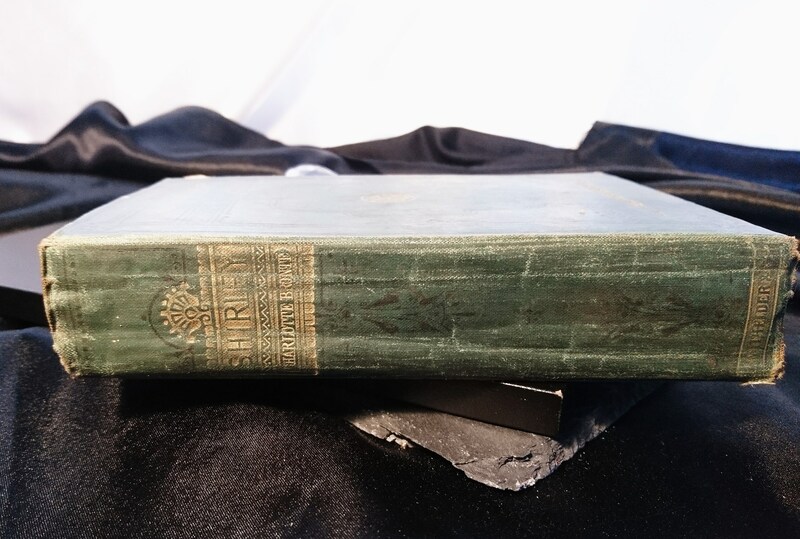 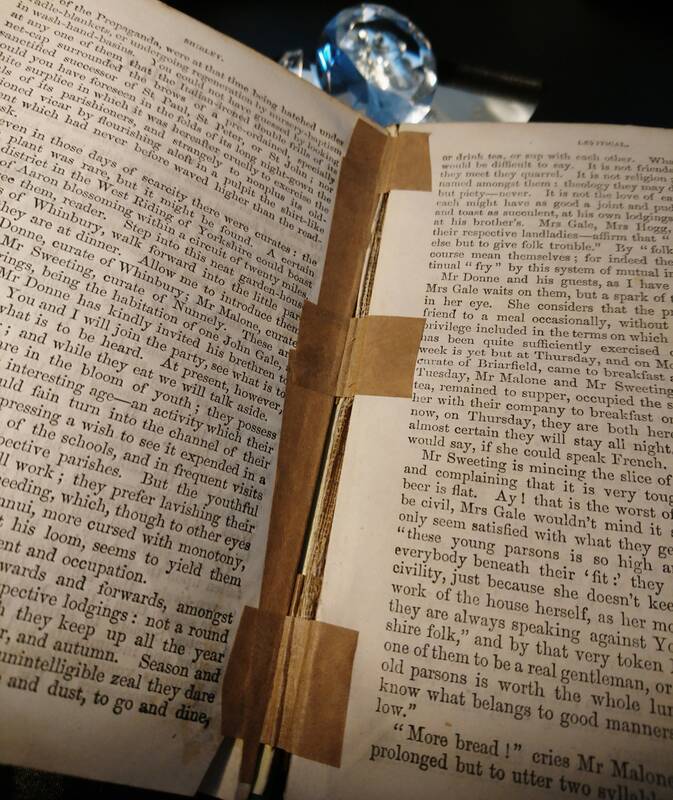 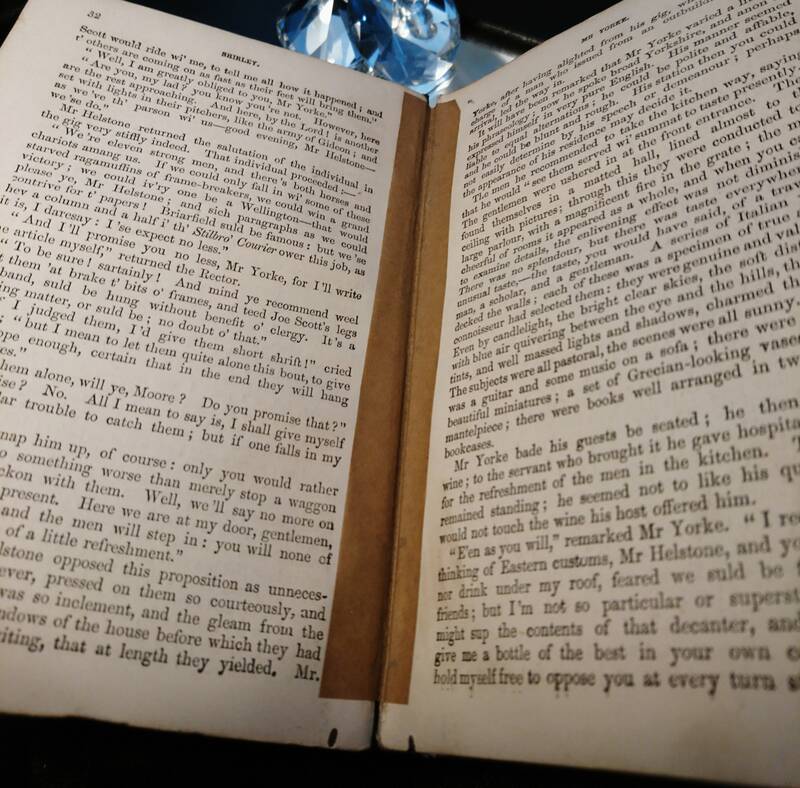 The front has a fair few tape repairs and the spine is weakened, the price reflects this though and it is still a nice antique book to own, the pages show minor tanning but are surprisingly clear, it has been well loved and well read and repaired.